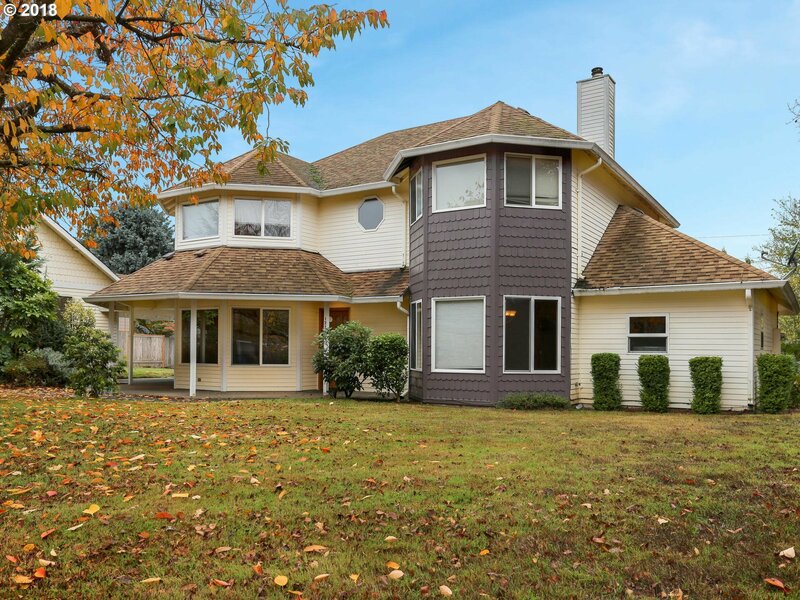 Spacious Salmon Creek home on oversized lot! Unique & flexible floor plan situated in neighborhood of newer homes near Salmon Creek Elementary. Features include bedroom/bathroom on the main floor, hardwood floors, and huge family room with French doors. Sweet master with jetted tub and walk-in closet. Fruit trees, covered patio, and big detached garage. OPEN HOUSE - Saturday 12/15 from 12-2pm & Saturday 12/22 from 12-2pm!